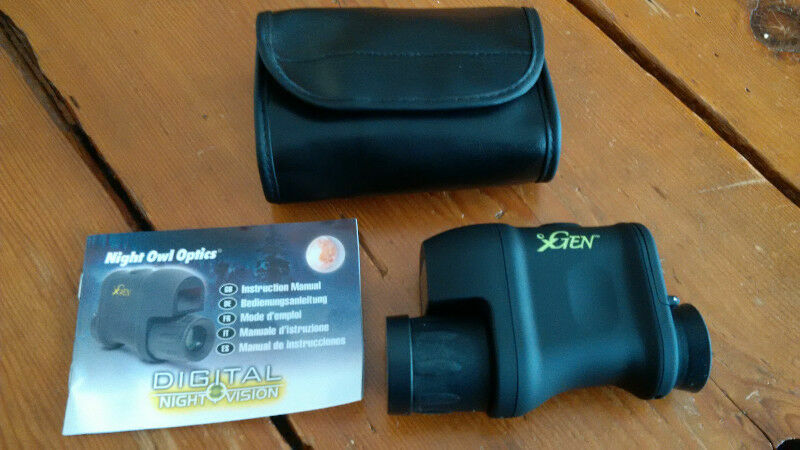 This nightvision viewer features the latest innovations at an affordable price. Integral infrared illuminator is designed for viewing targets from 70 to 100 yards depending on the model and sports adjustable intensity control. Gain and IR selectable settings deliver ideal performance in various nighttime environments. 640x480 VGA resolution provides crisp images. XGen runs on three AA batteries and XGenPro takes four AA batteries. Yamaha EX Take Down bow. Right hand.